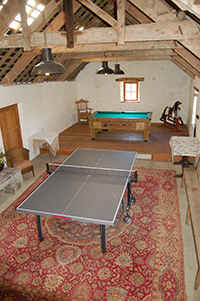 The old lime washed barn has been converted from its historical use as a milling barn into a games room, for our guests to relax in and enjoy. It can be hired for parties and weddings, please contact us for more information. 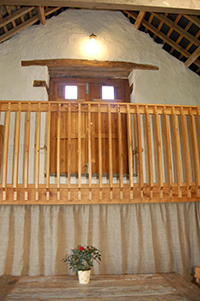 When a group books all of our accommodation, they may use the barn exclusively. 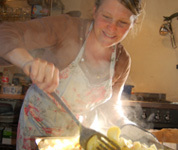 We can accommodate up to 20 people (including campers) – please ask for details. Ask us about catering for your event. We would like to thank Daniel Smart for the Wedding Photography.